Even the toughest and most durable jewelry pieces can get worn out and broken over time. Sometimes, the most worn and favorite pieces will require mending and refurbishing. Fortunately, there is no need to purchase new watches or jewelry to get the same satisfaction. 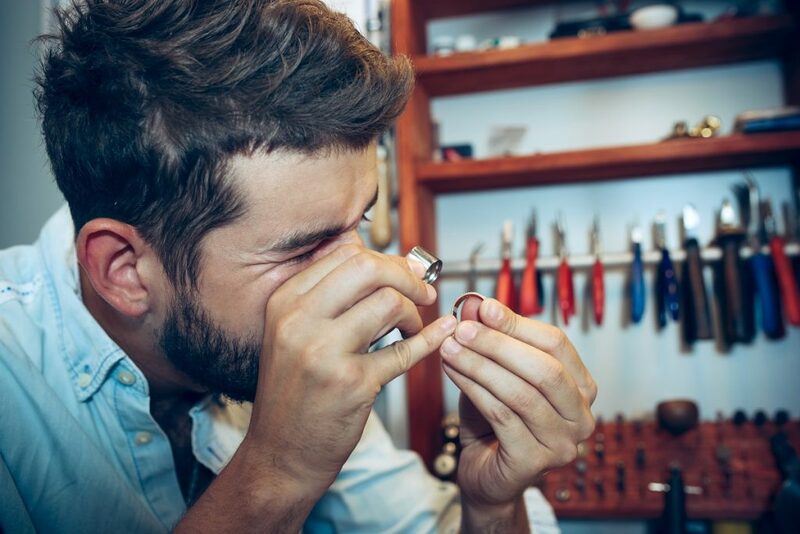 When it comes to watches, necklaces or bracelets, the clasps are the first part that gets broken. This piece joins the two ends of the jewelry together and is prone to wear and tear because of its moving parts. Clasps bear the weight and brunt of constant pulling and tugging so they soon become damaged no matter how well you take care of your jewelry. Jewelers have several suggestions for fixing broken clasps. Some can be easily removed and replaced with a new one. For more intricate models, there may be a need to solder and replace other components. If this is the case, it is best to let the professionals do the repairs and fix the jewelry piece. Another common issue in bracelets and necklaces are the broken links. The chains could have weakened over time, or it may have been accidentally yanked or pulled. 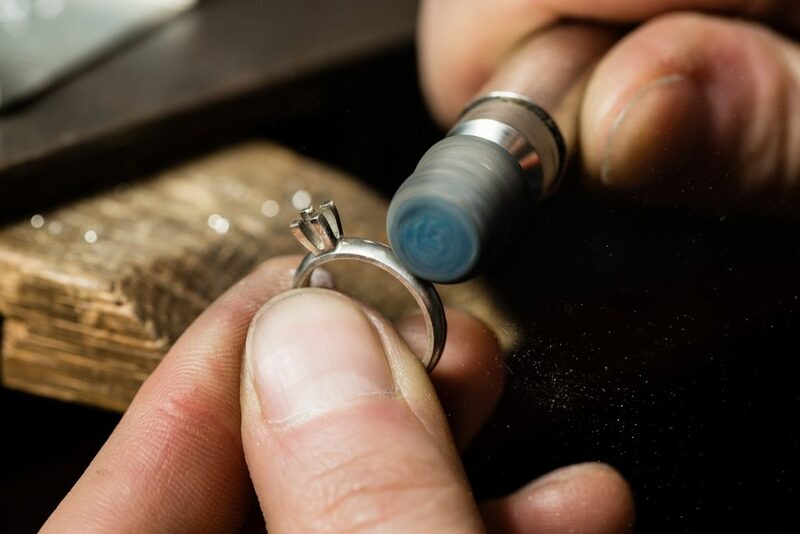 Experienced jewelers have the right tools for the job. It wouldn’t be wise to use a pair of pliers to fix such delicate material. This problem is common with engagement and wedding rings. Because they are worn every day for many years, the metal becomes worn out and weakened. These weak spots may break. Jewelers can build up these worn out spots by adding more material and prevent further damage. Called prongs or claws, these hold the gem in place in a jewelry setting. Over time, these prongs can wear down and break off. When this happens, the stones or gems can fall off especially when there is more than one broken claw. To remedy the situation, goldsmiths add metal to replace the broken claw or prong and hold the gem in place again. It can be frustrating when one or more stones in your favorite piece of jewelry go missing. This can be easy to fix. However, it can be expensive depending on the type of stone that you need to replace. Most jewelers will be happy to help customers preserve beautiful pieces of jewelry by finding the appropriate replacement. Jewelry problems can be easily fixed and repaired by experienced jewelers. As responsible owners, it is best to inspect your jewelry pieces every once in a while to check for damages. In case you do find a problem, it is best to bring it in for repairs so it can be restored to its original state. Keep in mind that pieces of jewelry are treasures that you can pass on to the next generation.